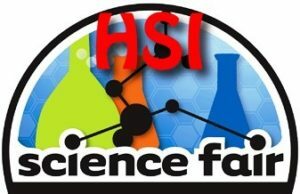 Please find all necessary documents/forms for the Science Fair. to make their college and career dreams come true. Donations can be made online at www.alumni.harmonytx.org (https://alumni.harmonytx.org/givingday/nov28/countdown ), early donations are accepted! Check out these videos sent in from HPS alumni in celebration of Harmony Giving Day.